PLEASE NOTE: The above address should reflect your preferred shipping address so we know where to send your DVDs. Are you ordering from outside of the United States? Streaming access each month, PLUS a DVD of our monthly volumes shipped to your door for you to keep, re-watch and share with friends for years to come. Where you can rate, review, discuss and explore the films with your fellow members. 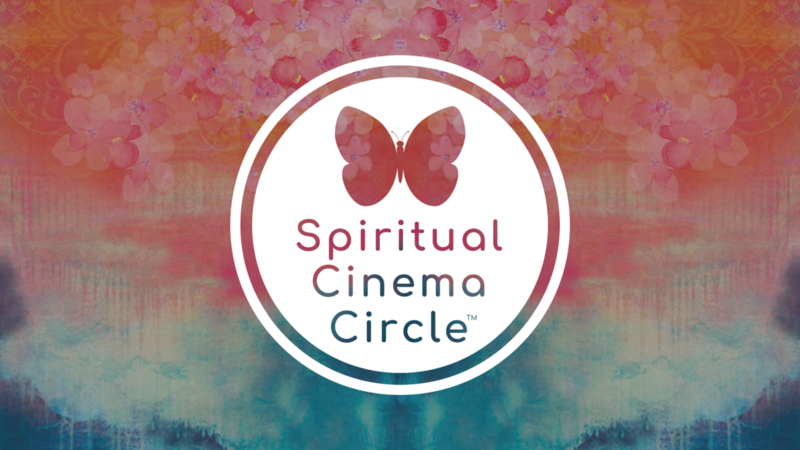 If you sign-up to become a Premium Member of SCC between the 1st and the 15th of the month you will receive immediate access to the films from our current volume on digital and the current volume DVD shipped to you. Then enjoy each new volume delivered to you on DVD and Digital at the beginning of each month for as long as you are a member. If you sign-up to become a Premium Member of SCC between the 16th and the end of the month you will receive immediate access to the films from our current volume on digital, but your first DVD will be our next volume, shipped to you at the beginning of next month. Then enjoy each new volume delivered to you on DVD and Digital at the beginning of each month for as long as you are a member.